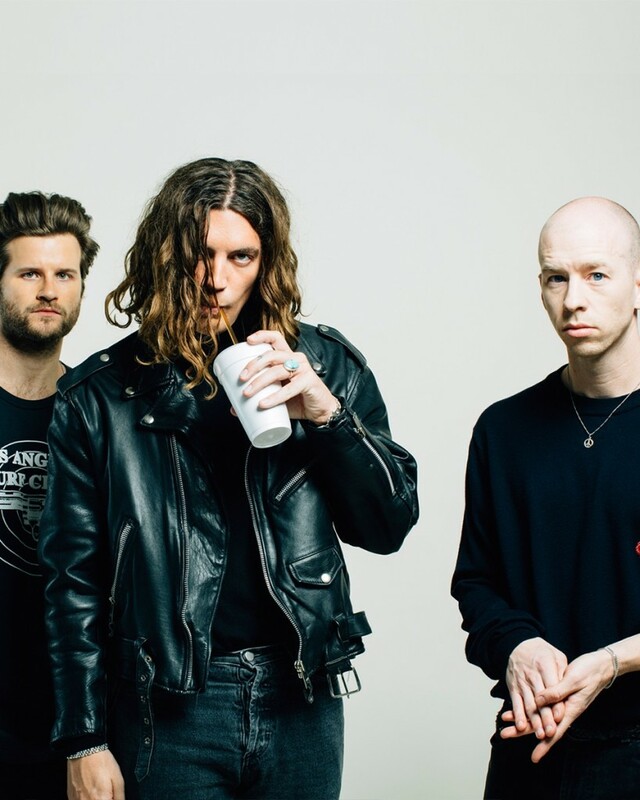 Always the ones to make heart-wrenching pop songs for ‘Good Girls’, your favourite boy band LANY share a new video and release their debut, self-titled album. The video for ‘Good Girls’ focuses on lead singer and songwriter Paul Klein’s hunt for his girl in a bittersweet manner, one that LANY are becoming all too well known for. ‘LANY’ is out now on Polydor Records. Devastating pop trio, LANY, have cheered us right up with the new video for ‘ILYSB’ (I love you so bad), probably our favourite LANY song to date. Speaking of the video, lead singer, Paul Klein, says, “I turned ‘ILYSB’ into a tragedy of unhealthy obsession and unrequited love that ultimately led to psychotic behavior and total derailment.” We’ve all been there, Paul. 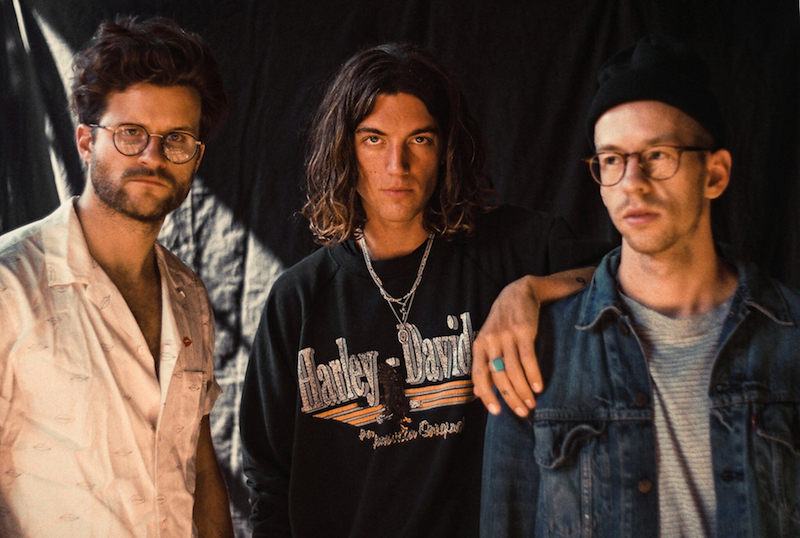 LANY create new wave electronica with heart melting lyrics and pop riffs, and you can catch them at one of their shows below. POWERS is a Los Angeles-based duo comprised of Mike Del Rio and Crista Ru. Like many of their Californian musical counterparts, they create forward-thinking and invigorating pop. 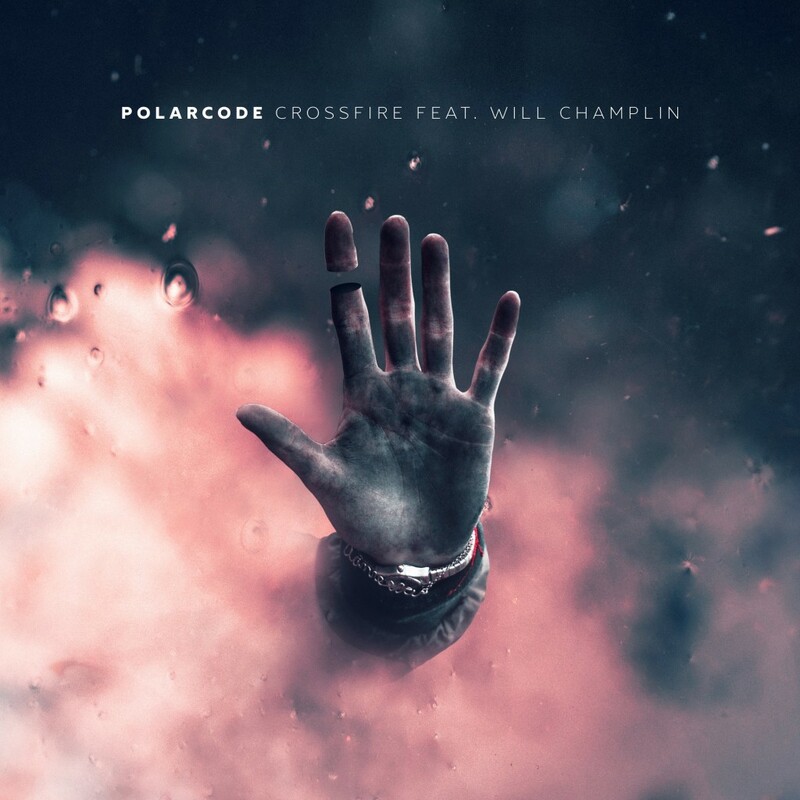 The track is a really fun rollercoaster of indietronica sounds and melodies. POWERS are crafting the new album alongside powerhouse producers such as Mark Rankin (Adele, Florence + the Machine, Queens of the Stone Age) and Rich Costey (Foster the People, Muse, Santigold). Getting all emo on us, the LANY boys return with ‘Where The Hell Are My Friends’. A reflective number about the loneliness of a big city, and the immense pressure to go out at the weekends. It all gets too much sometimes. Watch the result below! 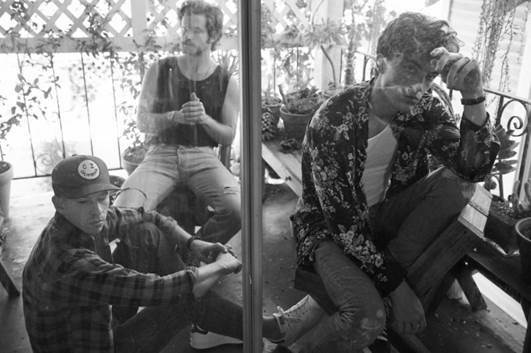 Nashville-born and now Los Angeles-based, LANY are developing into a better and better band every time we hear them. 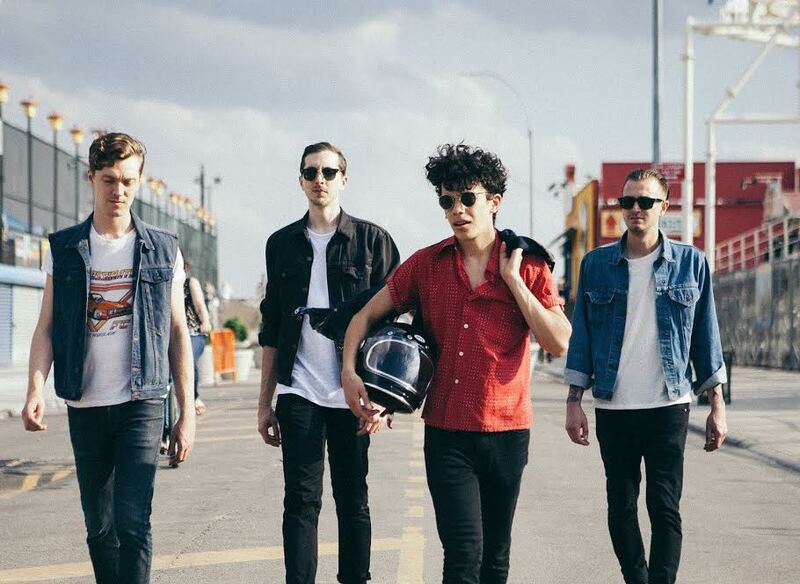 ‘Kiss’ has been taken off their new EP, ‘Make Out’, to be released on 11 December via Polydor Records. They are also opening for Elle Goulding during her UK tour in March. But remember, we saw them first!